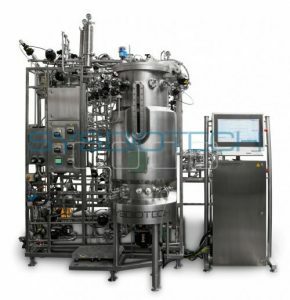 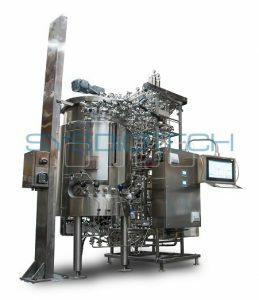 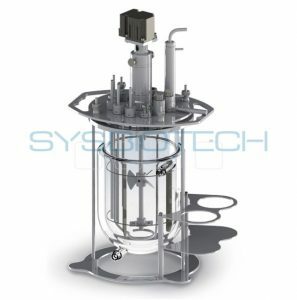 Basic PRO-LABTM system consists of a PC/HMI with C-BIO2™ operator and control software, a fermenter vessel and a PRO-LAB™ controller unit, which can control up to two (2) vessels. 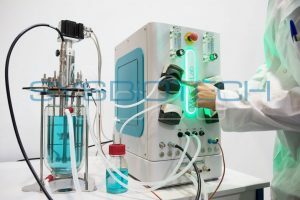 The PRO-LAB™ controller is a fully functional controller designed for fermentation and cell culture applications for process research and development work. 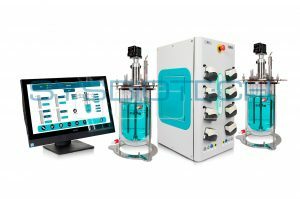 The PRO-LAB™ design and configuration is flexible and can be configured to meet your specifications. 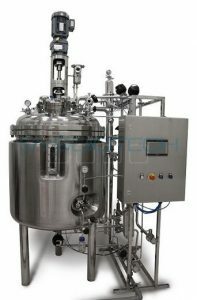 A PLC, incorporated in the PRO-LABTM controller, collects the measured quantities and ensures the correct operation and precision of the control loops.